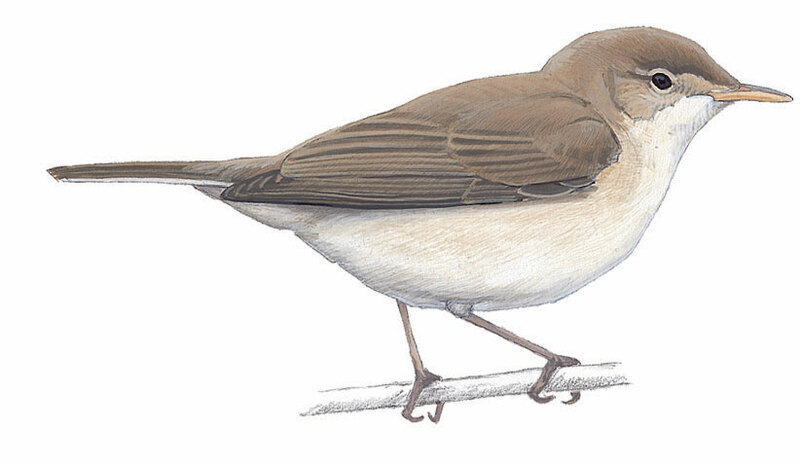 Similar to Booted Warbler, but subtly different, having longer bill with pale lower mandible. Tail longer, with grey pinkish legs, and pale underparts. Frequents damp scrub habitat and grazed mangroves and trees.